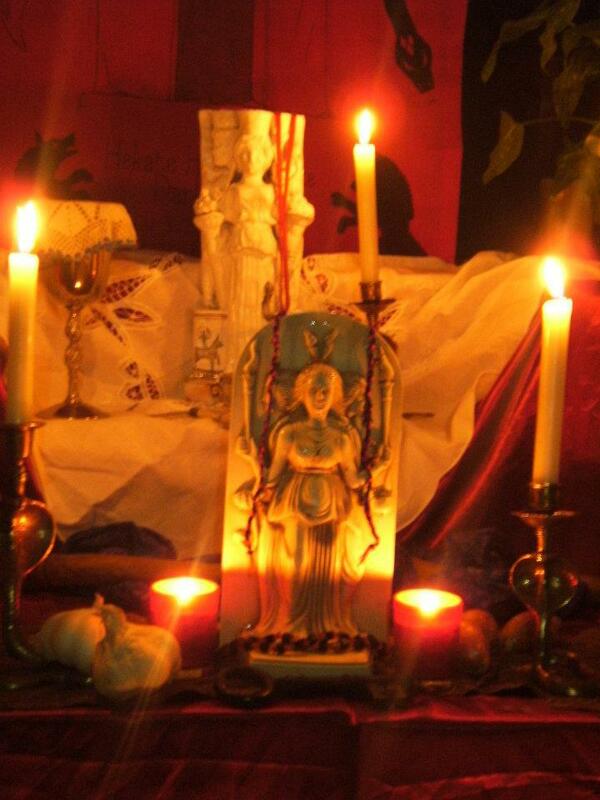 Whilst we will not be making public a list of our members here now or in the future, some of our members are quite open and public about their love and passion for the Goddess Hekate and a range of other esoteric and creative pursuits. This section contains information about books written, or contributed to by our members, blogs and websites maintained by members and articles published in print magazines. Not all these resources relate directly to the Goddess Hekate, but we are sharing it here as we love celebrating the diversity within our community and the achievements of our members!